,Ltd is a leading manufacturer and we base in Foshan city,China. We have advanced manufacturing techniques and equipment, high capacity workshop. Competitive prices and excellent service with a good reputation in the market. 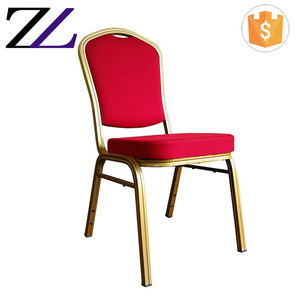 Hot selling cheap price gold metal steel stackable banquet chair restaurant chair Model No. 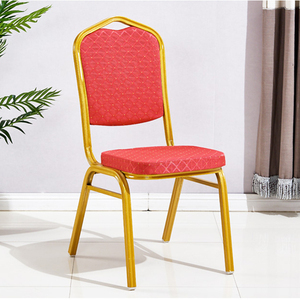 AM05 Item Name banquet chair Material Aluminum Chair size W450*D520*H930mm Tube size 25*25*1.8mm Tube color Gold Fabric There are many fabric for choosing. And it also could be made fireproof in UK(BS5852) or US(CA117) std Seat cushion high density sponge(65kg/cbm) Stack 10 pcs/stack. 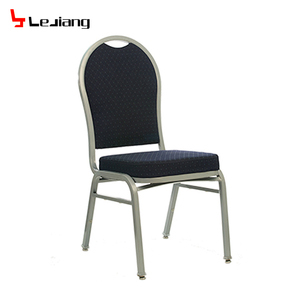 PU cushion wholesale gold stainless steel banquet hall furniture used banquet chairs Detailed Images Item: wholesale banquet chairs Material: stainless steel Pcs/20'Fcl: 280 Product Size(cm): L45*W59*H97 Carton Size(cm): 80*58*103 2pcs/ctn Pcs/40'Fcl: 650 Standard Color: Gold , Rose Gold , Sliver , Custom. (As picture) MOQ 30-50pcs per color, depend on our stock availability. 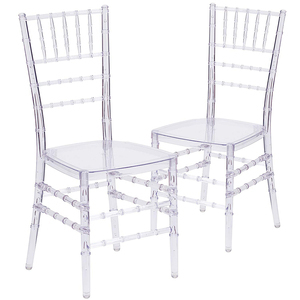 Product price can be based on your order to make the most favorable price Production Flow Related Products Our main product is bar chair , golden steel chairs , table and chair , half moon tables , moon wedding tables , wedding table , silver steel chairs and stainless steel chairs . 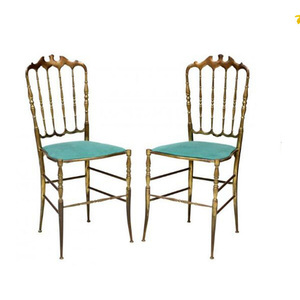 Alibaba.com offers 22,134 gold banquet chair products. About 56% of these are hotel chairs, 6% are chair cover, and 3% are restaurant chairs. 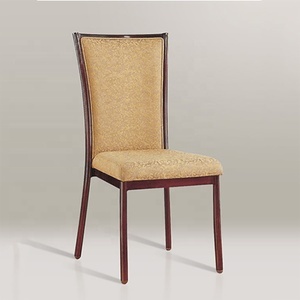 A wide variety of gold banquet chair options are available to you, such as metal, fabric. You can also choose from modern, antique. As well as from free samples, paid samples. 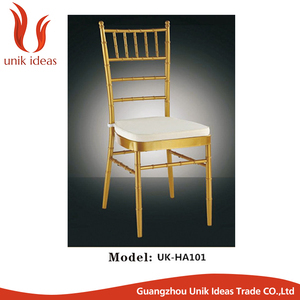 There are 22,134 gold banquet chair suppliers, mainly located in Asia. The top supplying country is China (Mainland), which supply 100% of gold banquet chair respectively. 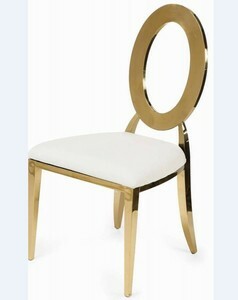 Gold banquet chair products are most popular in North America, Western Europe, and South America. You can ensure product safety by selecting from certified suppliers, including 5,556 with Other, 1,006 with ISO9001, and 180 with FSC certification.